Megagem International Co., Ltd., also Shenzhen Megagem Tech Co., Ltd., is dedicated in LED display R&D, manufacturing and market development. 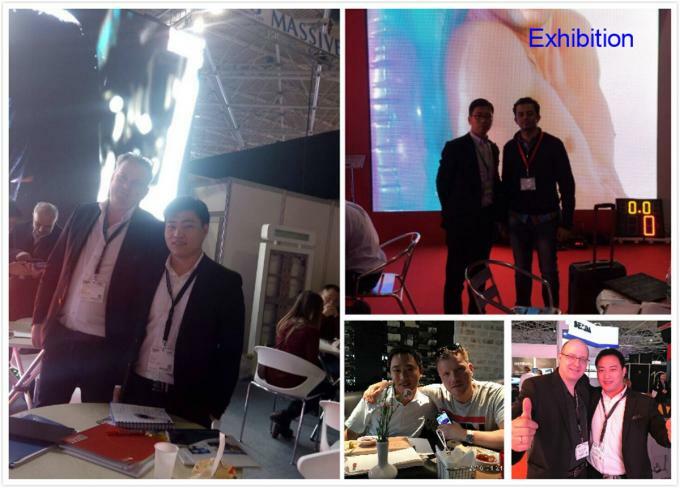 Megagem is established by a group of vetarans of LED display industry, with core vision of "Standing on top of LED display industry", and mission of "Light the world with mega screens". 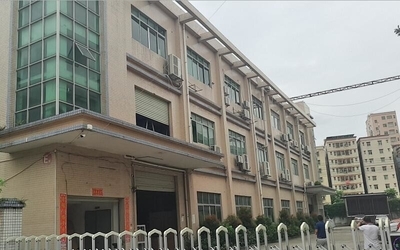 Located in Shenzhen, center of LED products in China, Megamem has a mature and reliable supply chain for all of LED display components to support Megagem in quality control, and new LED display products development. 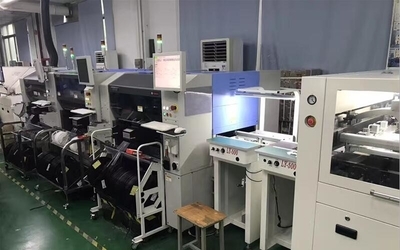 From the first day when Megagem started the LED display R&D and production, we aimed to provide high quality and realiable LED display products to clients for stable performance in long term, and we have keep this strictly during past 5 years of our supply LED displays worldwide. The featured LED displays on which Megagem focused on are: Outdoor Advertising LED Displays, Indoor Commercial LED Screens, Events Rental LED Displays, Stage LED Screens, Glasswall LED Displays, LED Scoreboard Screen, LED Display Billboard, etc.. Its markets are Europe, North America, Southeast Aisa, Middle-East, Australia, Latin-America, Africa, etc. 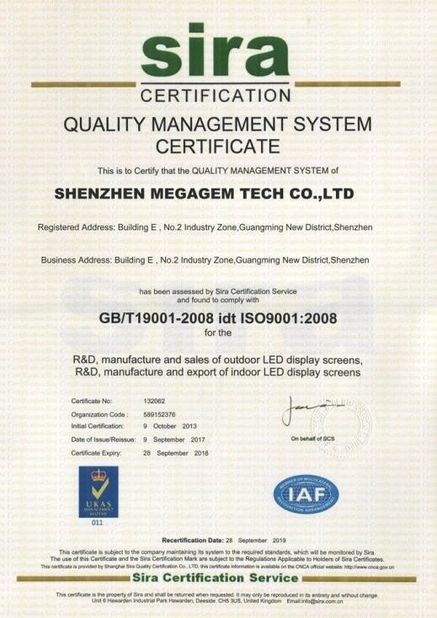 With years' development, Megagem has its factory certificated by ISO9001 & ISO14001 for quality and environment management system, and its LED display products are qualified to the criterion of CE, RoHS, EMC, ETL, UL, CCC, FCC, etc..
Megagem believes quality priors to quantity, and reliable products bring back of clients' trust, reputation and markets in LED display industry. 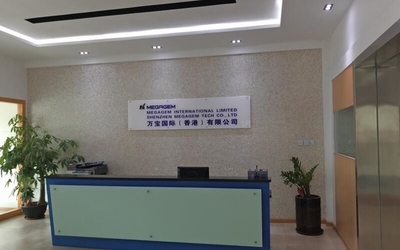 SHENZHEN MEGAGEM TECH CO., LTD (Megagem interenational limited) was founded in Shenzhen China. 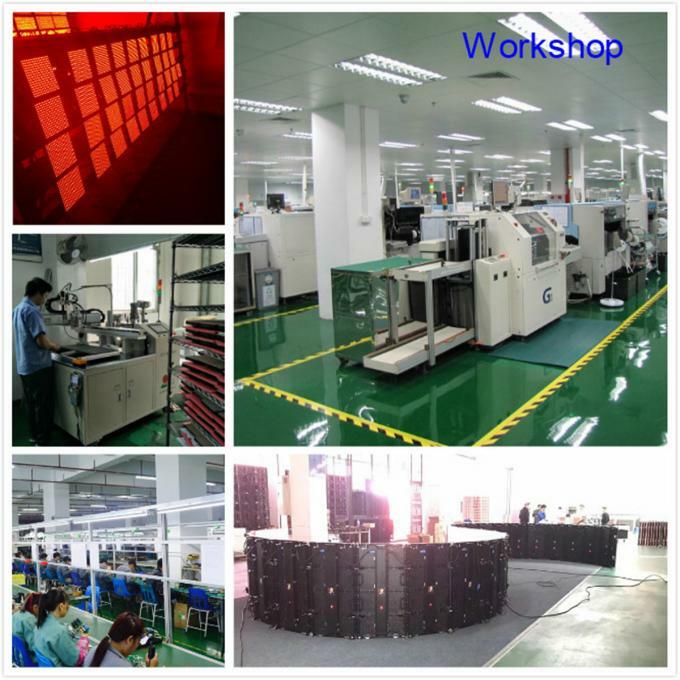 we are Mainly engaged in the production, research and development, sales of LED display. 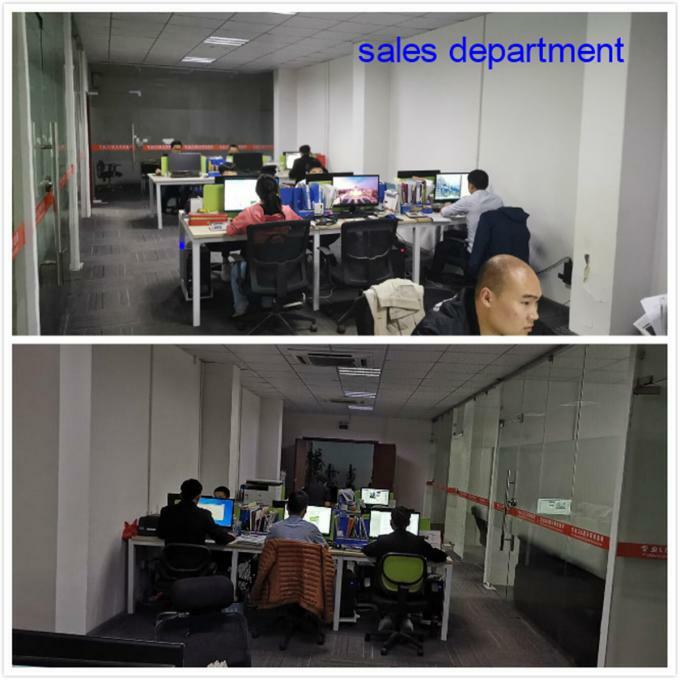 Our sales team has 8 people, we got the 5million USD dollars performance. at the same time, we already purchased the newest SMT machine. 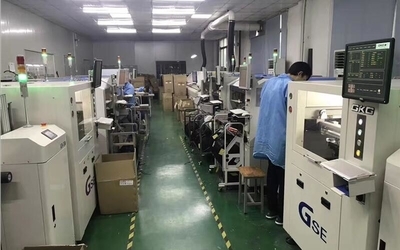 To start update our product line, and start to design own special PCB design to ensure TOP display effect and more stable quality. 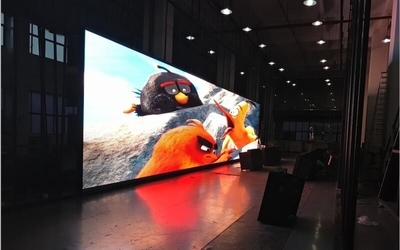 we finished our own design for all rental led display series, and we got a good customer reputation from differnt country. we finished our Indoor HD design and special outdoor front access design. .all products are mainly exported to Europe, South America, North America, Asia, and some countries in the Middle East. Our foreign trade team has developed to 15 people,Annual sales reached 11 million dollars. 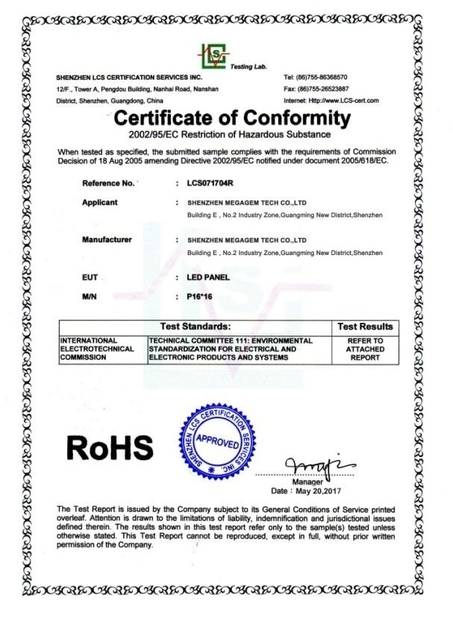 At the same time because of product quality and stability, we have won a good customer reputation. We update our all led display and PCB design to optimize display effect and quality again. And start to enter the HD small pixel pitch market. The total number of employees reached 200 people.And we move to our new factory. 3500sqm. 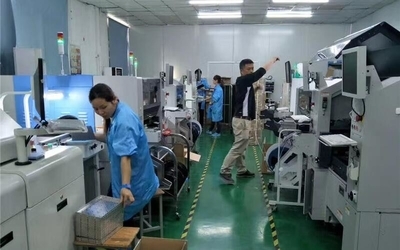 We have introduced automatic production machines,Production efficiency is greatly improved Again. 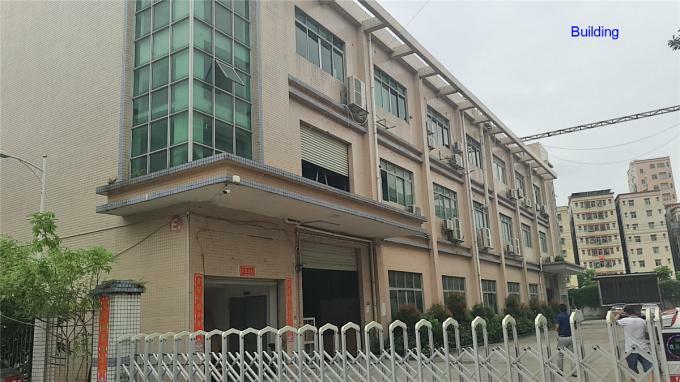 enlarge produce ability(>3000sqm/mon) . And producing cost is reduced, Then we have a lot of price advantage to help our customer enlarge their market in local. We will as always help you get the best product to enlarge your market and get more business. 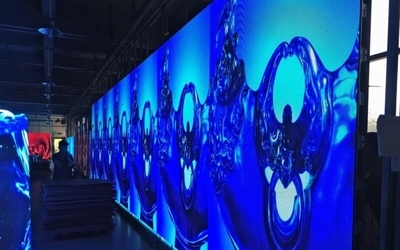 SHENZHEN MEGAGEM TECH CO., LTD (Megagem interenational limited) is specialized in high quality Advertising led display, stage rental led display and HD led video wall. they are used in the outdoor&indoor advertising project, stage event retal project and the indoor high meeting room, monitoring room etc. 1. Quickly response within 24 hours. 4. Other services, such as special design, factory visiting and so on. 2. Warranty more than 24months. 3. Enough spare parts for the emergency happening, especially is the module and power supply. 4. 24/7 Online ; maintenance guidance and resolve solution supplied in 24 hours. 5. Free installation guidance, software operation, maintenance manual and control system software CD and so on. 6. Other service for special project, such as stadium, exhibitions, squares and so on. 3.Follow ISO 9001:2008 system strictly. 4.Very strict quality manager check again before shipping. 2. Good at the innovation, update . and R&D manager is very strict at product design and update. 2. Sales can help resolve usual problem directly.